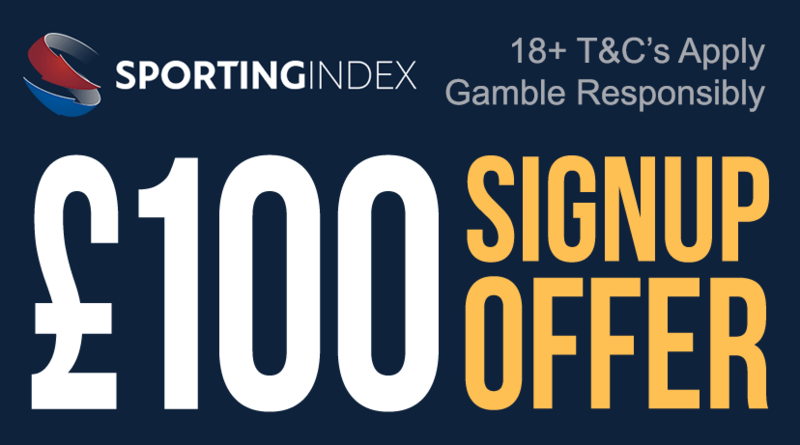 Sporting Index are so sure that you'll love spread betting, they're actually offering to give new customers £100 in bonus credit - no deposit required! 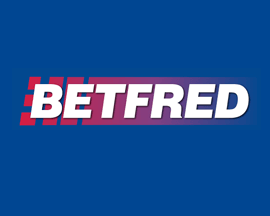 That's right, simply register a new free account at SportingIndex.com today and they'll automatically add £100 of spread betting credit to it - no questions asked. 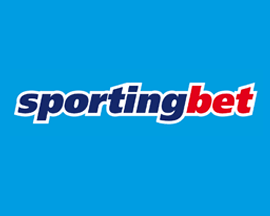 The best aspect of the Sporting Index signup offer is the fact that you actually get to keep any profits that you generate spread betting with the £100 bonus credit. 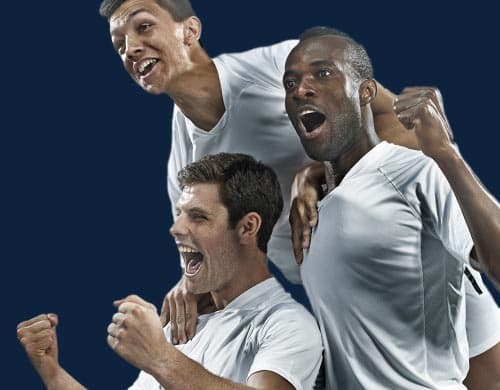 Taking advantage of Sporting Index's offer for new customers is a no brainer, not only will it give you experience of spread betting, you could actually make money too! Just make sure that you use the £100 bonus within 7 days of signing up or else it will expire. 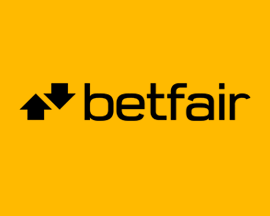 We recommend grabbing this bookmakers signup offer as quickly as you can before they pull the plug on this offer and replace it with one that requires a deposit. 1. You agree that by participating in this promotion ("Promotion"), you will be bound by these promotional terms and conditions ("Promotional Terms") as well as the general rules that apply to your account ("Account Operating Rules"). You should read these Promotional Terms and the Account Operating Rules carefully as well as familiarising yourself with the Risk Warning in Paragraph 7. 2. To receive this Promotion, you must successfully apply for, and open, a new Sporting Index account from 7th March 2018 onwards. 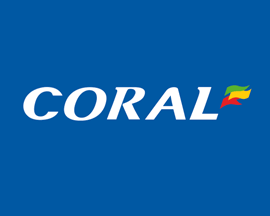 The £100 Promotional Betting Cash ('Promotional Betting Cash') will then be credited to your account and will be located in your `Promo Wallet'. 3. 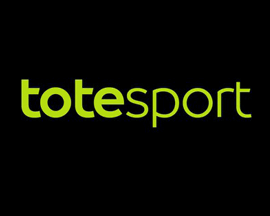 The Promotional Betting Cash (or any such portion of the Promotional Betting Cash still available) will be removed from your Promo Wallet 7 days after the date your account was originally credited ('Promotional Period'). If you are unsure of what date your account was opened please call Customer Services on 08000 969607 (+44 207 840 4050 if calling from overseas). 4. 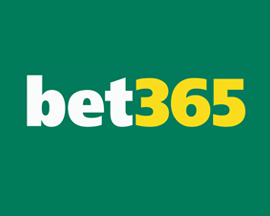 For bets to qualify and be covered by your Promotional Betting Cash, bets must be both placed and settled within the Promotional Period. 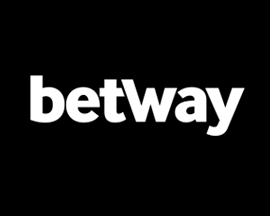 If necessary, you will be required to cover the liabilities of any existing open bets when the Promotional Betting Cash is withdrawn at the end of the Promotional Period. 5. Market restrictions apply to this Promotion. 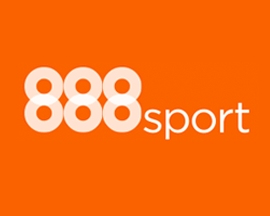 Markets excluded from use for the purposes of this Promotion are: Basketball Match 100 Index, Cricket 100-50-0 Index, Darts Player 100 Index, Football Win Index, Football 100 Index, Rugby League Team Win Index and Tennis Match 100 Index. 6. 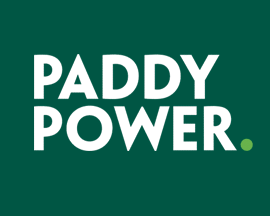 Any net profits made over and above the Promotional Betting Cash at the end of the Promotional Period will be yours to keep (subject to the Account Operating Rules). Any deposits made by you will be available for withdrawal at any time, providing that the withdrawal of your deposit does not enter you into a negative balance. 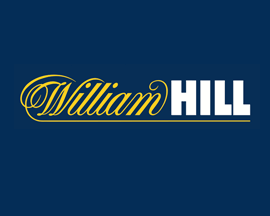 At the end of the Promotional Period, any remaining Promotional Betting Cash will be removed. 7. RISK WARNING: The Promotional Betting Cash will cover any losses you make up to the value of £100. Any losses over and above the value of the Promotional Betting Cash (or any remaining portion thereof) will be your liability. It is important that you are aware that it is possible in some circumstances to lose more than the Promotional Betting Cash. If you require any further clarification, please contact our Customer Service team. 8. The Promotional Betting Cash cannot be used on virtual games. 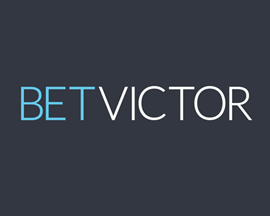 It is for use on non-virtual Spread Betting markets only. 9. This Promotion cannot be used in conjunction with any other promotion. 10. Only one Promotion can be claimed per household. 11. 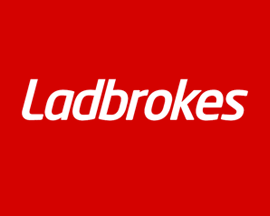 We reserve the right to withdraw the full amount of the Promotional Betting Cash or a portion thereof, and/or any winnings generated from the Promotional Betting Cash or a portion thereof, at any time and without notice if we have reasonable grounds to believe that:(a) there has been any co-operation, collusion and/or organisation of Bets from the same source; or (b) the account is being used for the benefit of a person other than the account holder in contravention of our Account Operating Rules; or (c) there has been fraudulent or illegal activity in relation to the Promotion (including participation that would be in breach of the law in your local jurisdiction). 12. We reserve the right to cancel or amend the Promotion or any part of it at any time and without notice. 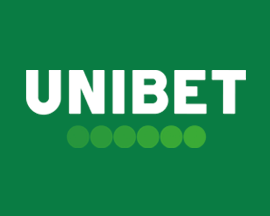 In the event that we do cancel or amend the Promotion any Promotional Betting Cash granted before the date of such cancellation or amendment will be honoured. 13. If the Promotion cannot be executed as planned, including due to any unforeseen issue or technical malfunction beyond our reasonable control, we shall incur no liability for the non-awarding of Promotional Betting Cash. 14. If any term within these Promotional Terms is found to be illegal, invalid or unenforceable under any applicable law, such term shall, insofar as it is severable from the remaining parts, be deemed omitted from these Promotional Terms and shall in no way affect the legality, validity or enforceability of the remaining terms. 15. These Promotional Terms shall be governed by the laws of England and Wales. Any dispute or claim arising in connection with these Promotional Terms or their formation (including non-contractual disputes or claims) will be subject to the non-exclusive jurisdiction of the courts of England and Wales. If you are resident in another member state of the European Union, you may choose the courts of the member state of the European Union in which you are resident. If you are a resident of Northern Ireland, you may also bring proceedings in Northern Ireland, and if you are a resident of Scotland, you may also bring proceedings in Scotland. 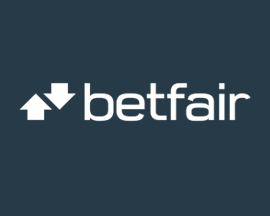 The UK's biggest and best spread betting portal offers members the potential for much bigger wins. 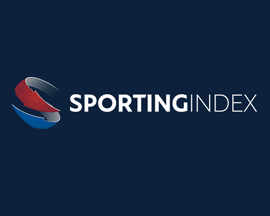 So, if you're considering signing up for a new spread betting account with Sporting Index then make sure you claim the bonus that Sporting Index offer new signups!